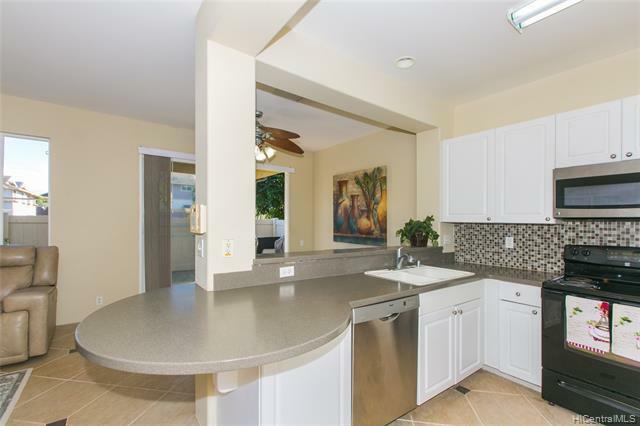 Chance to own a former Ewa Gentry -Tiburon model home! 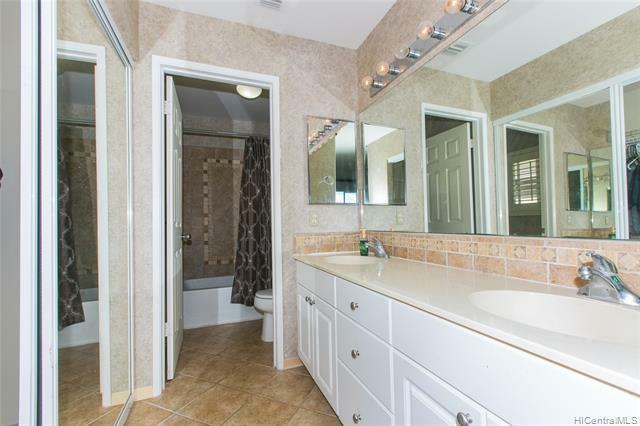 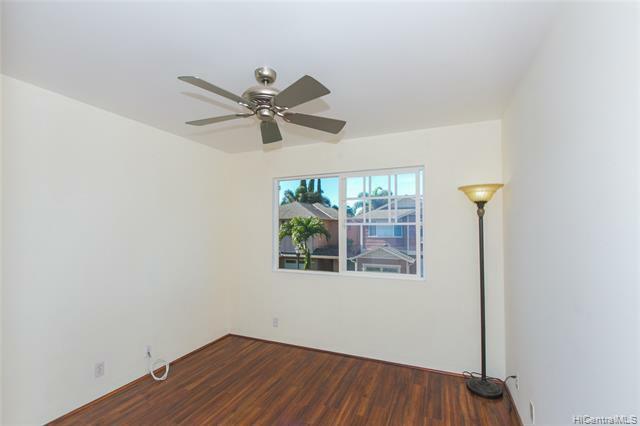 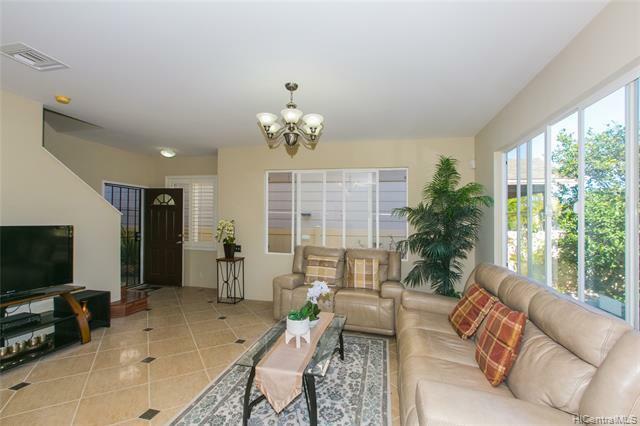 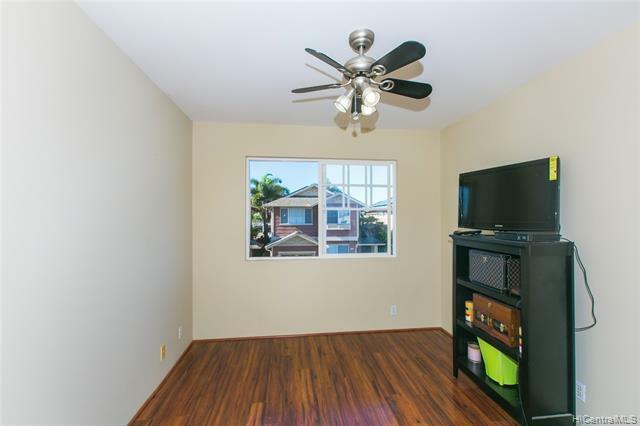 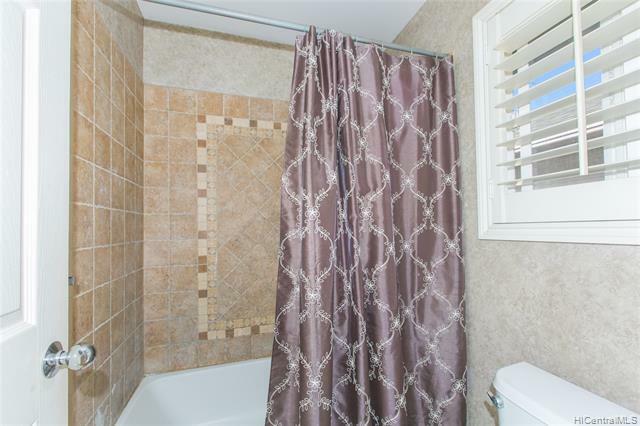 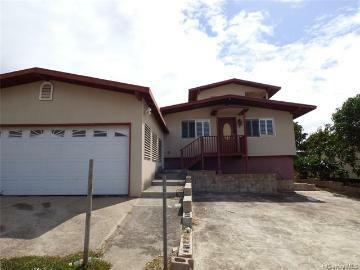 Beautiful and spacious 4br/2.5 bath two story house, with marble flooring downstairs, new wood laminate flooring installed on upstairs and stairway. 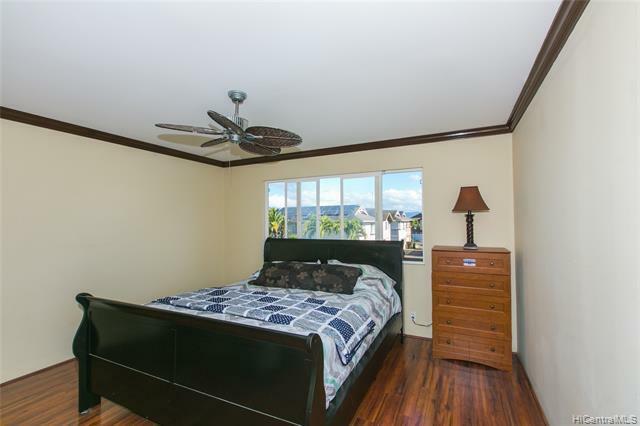 Crown molding on the master's bedroom, corian countertops, marble bathrooms. 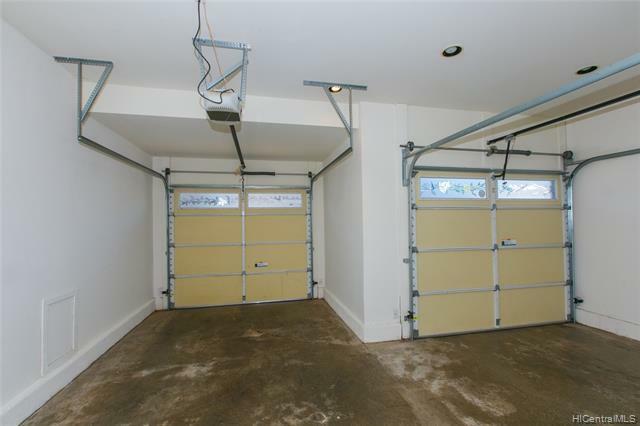 Freshly painted interior all throughout, 2 separate garage doors, driveway to fit more cars and a lot more. 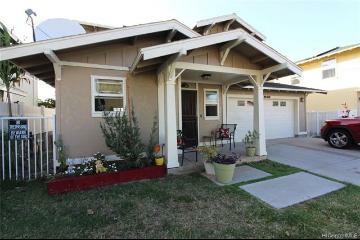 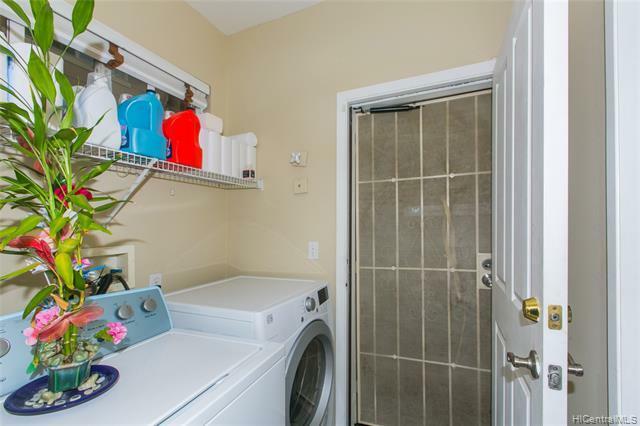 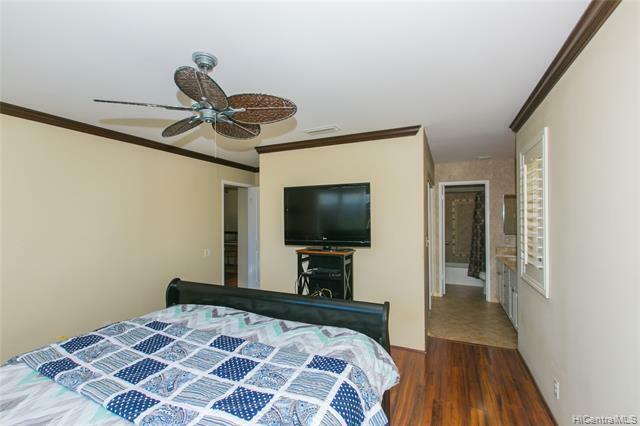 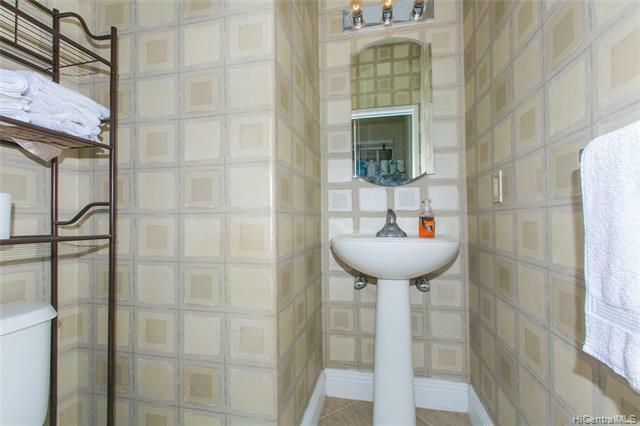 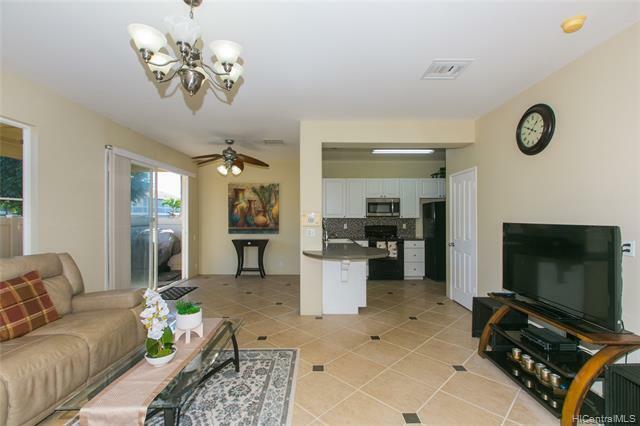 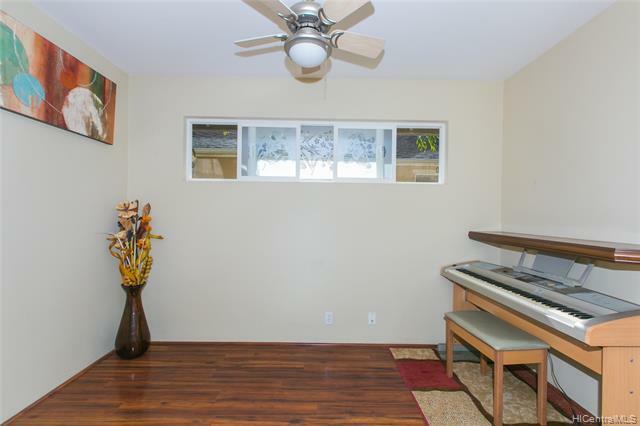 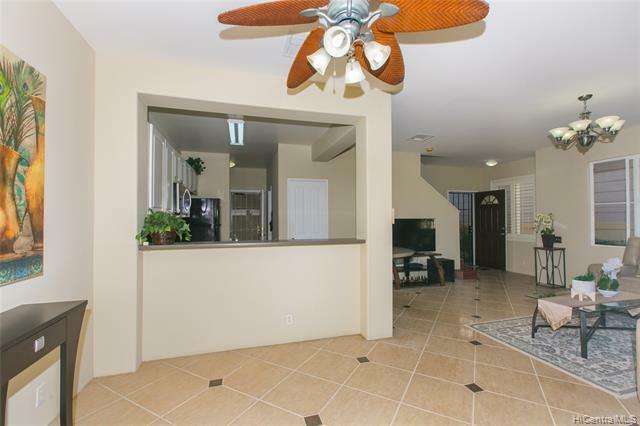 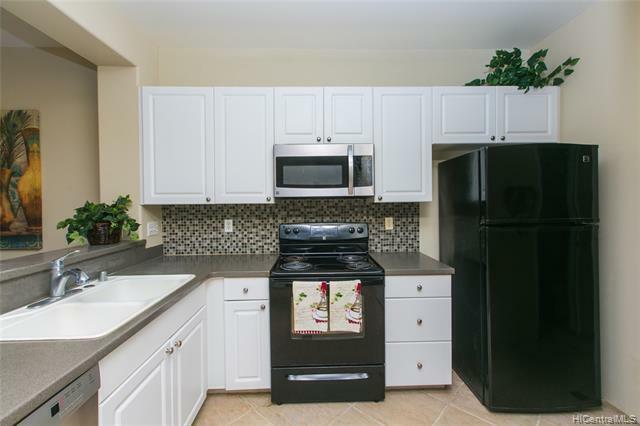 Home is within walking distance to rec center, pool, shopping center and more. 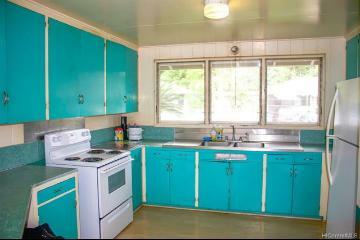 Sold strictly "AS IS". 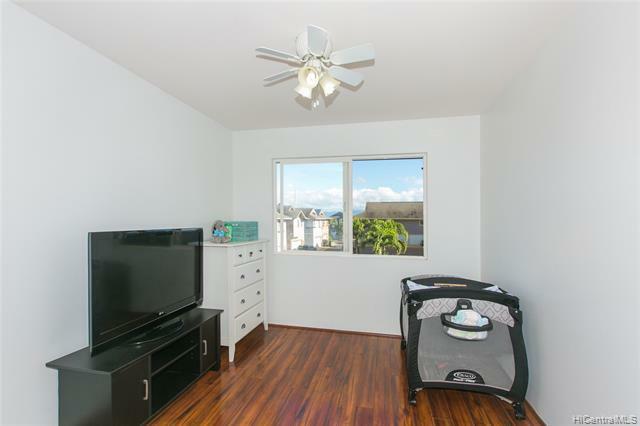 91-1067 Kamailio Street 7 Ewa Beach 96706 is listed Courtesy of Coldwell Banker Pacific Prop. 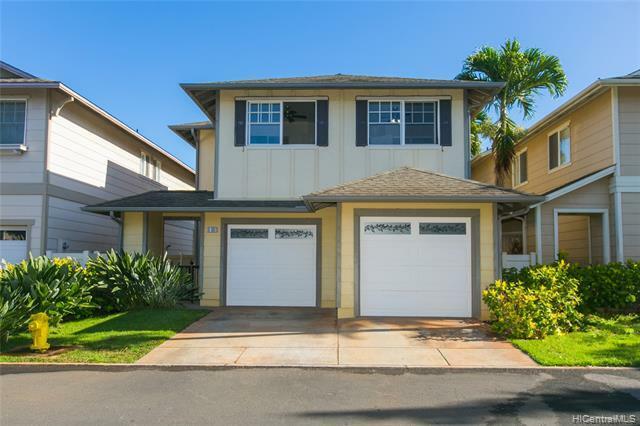 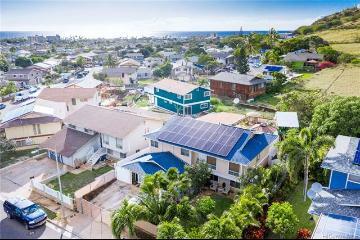 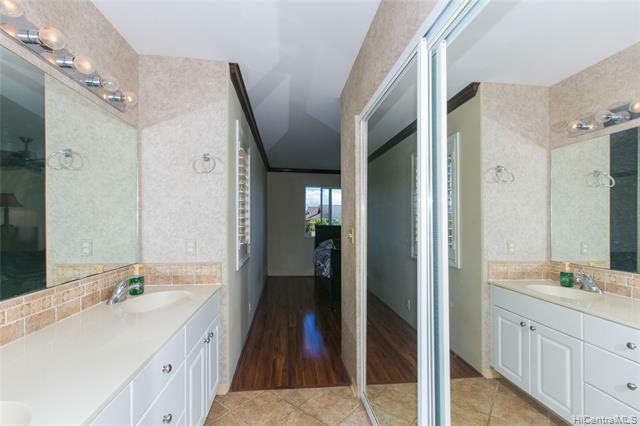 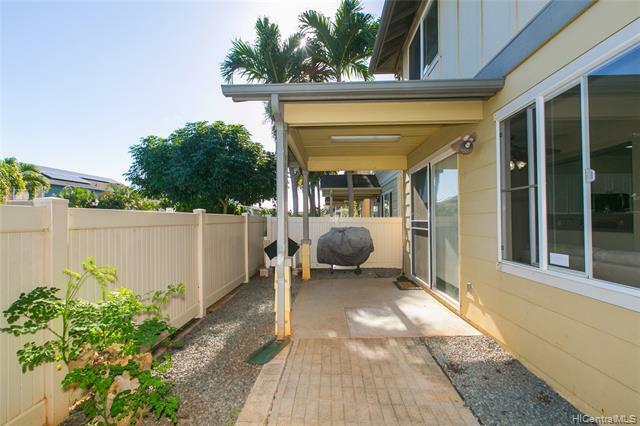 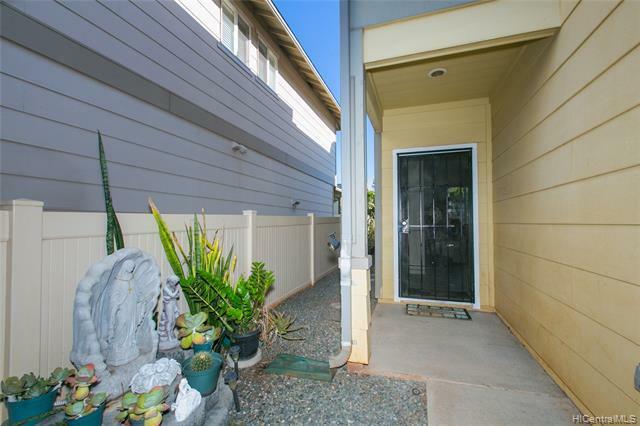 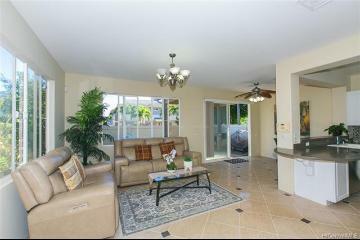 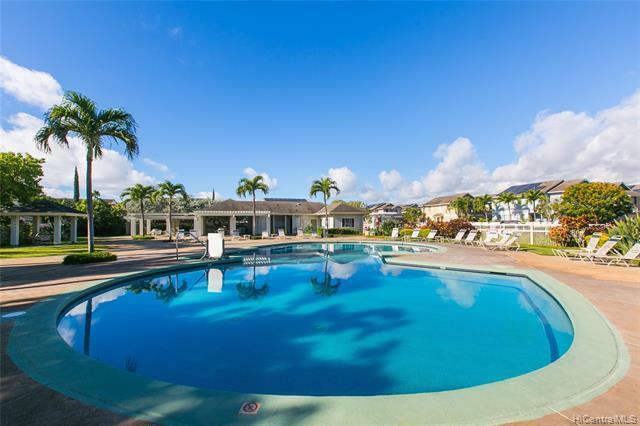 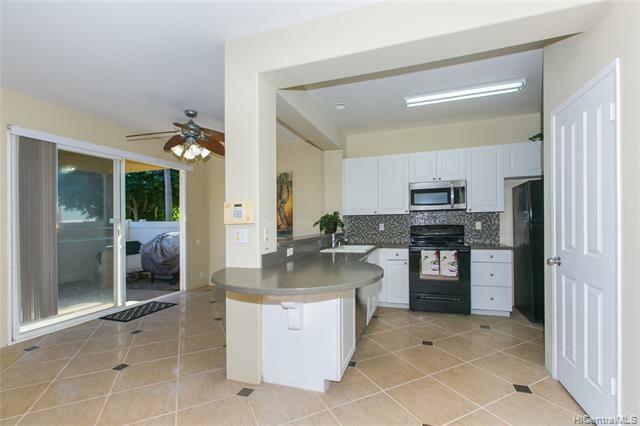 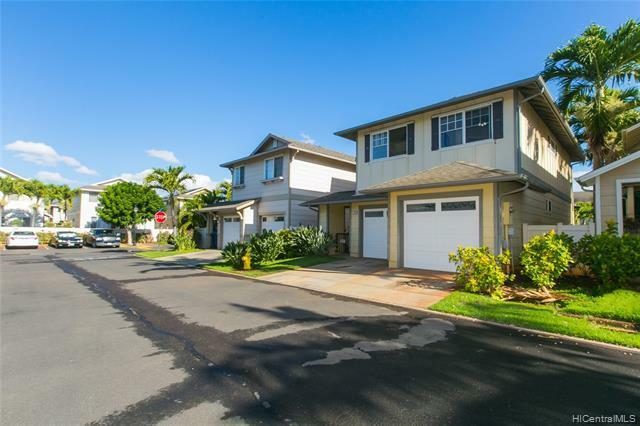 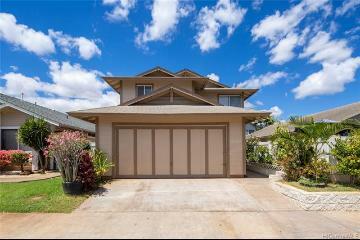 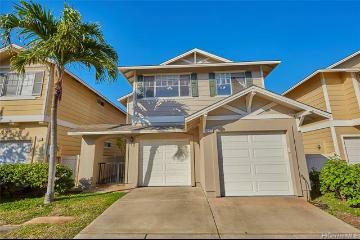 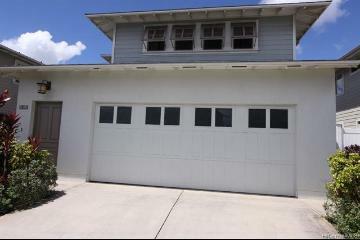 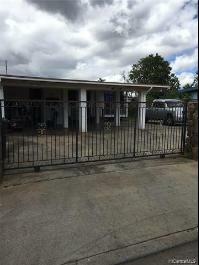 91-1067 Kamailio Street, 7, Ewa Beach, HI.